Robert Pattinson was born in Barnes in London, England. He still holds residence there. However he also has a place in Los Angeles where he spends a lot of time making movies. He was born on May 13, 1986. His father was engaged in the business of importing cars. His mother Claire was employed at a modeling agency. While attending Tower House School, Pattinson became interested in theater. His experiences in the theater (including roles in Macbeth) led him to pursue a career in acting. In fact, it was while he was working in a production play of Tess of the D’ Ubervilles that an acting agent first noticed him. Most of his theater work took place with the Barnes Theater Company. Among his early roles were small parts in the 2004 TV film Lord of the Nibelungs and the Vanity Fair. He was cast in the role of Cedric Digory in Harry Potter and the Goblet of Fire. Robert Pattinson’s performance was quickly noticed. He was immediately compared with other actors, notably Jude Law. He also appeared in Harry Potter and the Order of the Phoenix. His first major lead role was in the movie Twilight. The film was based on the book of the same name. He played the role of the vampire Edward Cullen. The movie was financially successful and he is scheduled to star in the sequel. In an interview Pattinson revealed that he was initially uneasy about the role, knowing that there was much expected of the character. After Twilight, Pattinson appeared in the movie Little Ashes where he played the role of Salvador Dali. Robert Pattinson is still doing work in the theater and was also a presenter at the 81st Oscars in 2009. Besides acting, Pattinson is also into singing. He sang a couple of the songs in the Twilight sound track. One of the songs he sang (“Never Think”) he actually wrote. He also recorded three songs in the film How to Be. He is also scheduled to film Eclipse (where he will reprise the role of Edward Cullen). 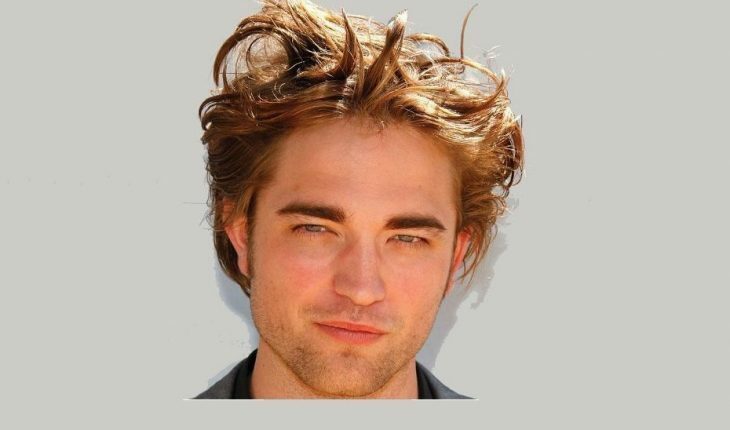 Pattinson also worked as model. He began modeling when he was only 12 years old. However, Robert Pattinson’s career as a model lasted for only four years. In interviews he stated that he was unable to get any work because he looked too masculine. Early on he said he had an androgynous look which helped him get offers. But as his appearance became masculine, it became harder to find work. While Pattinson remains best known for his role as Edward Cullen in Twilight, he is still involved in art and short films. He is slated to do some theater work in 2010 for David Pugh. He plays guitar and also the piano. He has stated that a musical career is something he’ll take up if he doesn’t get anywhere with acting. With the success of Twilight, it seems likely that Robert Pattinson will have to put his singing career in the back burner for awhile.